so anyone knows how the css portraits for this works for the brawlex characters? It depends on which version of BX CSS Expansion you're using. If I remember correctly, there's no changes for BX CSS Expansion v1.0.2.2. You'll need to keep the restrictive file size limits of sc_selcharacter.pac in mind though. See the readme included in BX CSS Expansion v2.0.0.x for an explanation on the method of loading CSPs from the SD card (which is how BrawlEx Clone Engine v2.0.0.0 Extended Edition works). Keep in mind that this method can cause significant lag when loading CSPs on real Wiis as many SD card reads are performed. On Dolphin, this lag is minor. A few characters do, not all, but there's no overlap or like using sounds nad stuff from their parent character is you're worried about that. Although Legacy XP is rather hefty in filesize, hmmmm. Although battle stock icons don't seem to line up properly, I haven't any idea on how to fix it currently. Also got the same result with the prebuilt version. Am I doing something wrong? Thanks in advance. Oh dear, I forgot to mention or fix that. Yikes. Uh.... If you got that, you're actually doing it right, I think right now you 'need' to have 100/242 slots ready or funky things happen, though I've just horrible memory. Uhm... Hopefully this helped at all, I dunno. Funny how this ten year old game keeps finding ways to retain my interest. 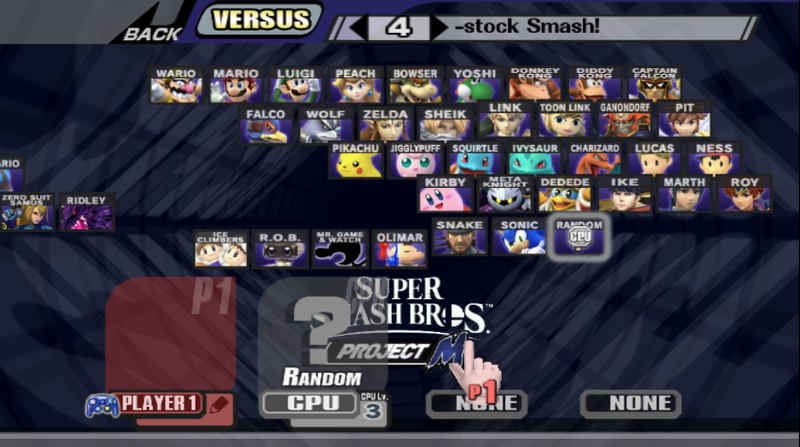 Anyhow I know that this is still a fairly new update to the ex engine, but is there a way to edit the new CSSRoster.DAT to edit the order of the fighters? I had used BrawlExConfigUtility for my personal build, but it won't allow me to open the new one to edit with this update, saying "Could not open file: Invalid Roster Config data size." 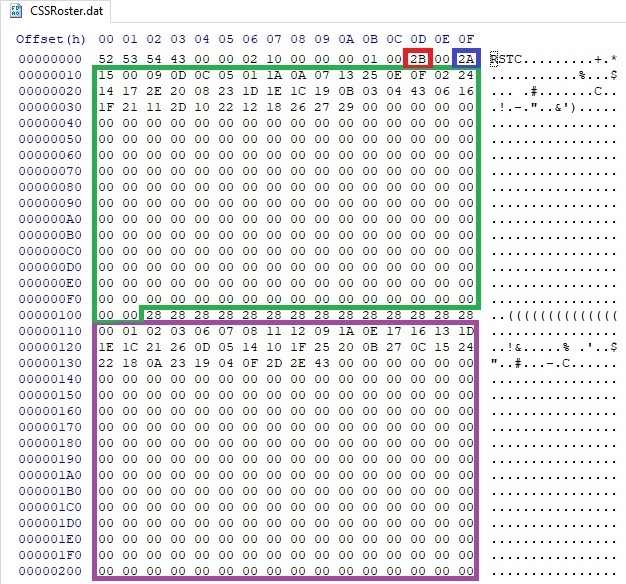 By use of a hex editor, I use HxD, which is what's up in the screenshot. Thank you! I'm not sure where else to ask this as well so I apologize if this is the wrong place. But whenever I try to add a character to the build, the select screen icon will automatically show up as the random icon. 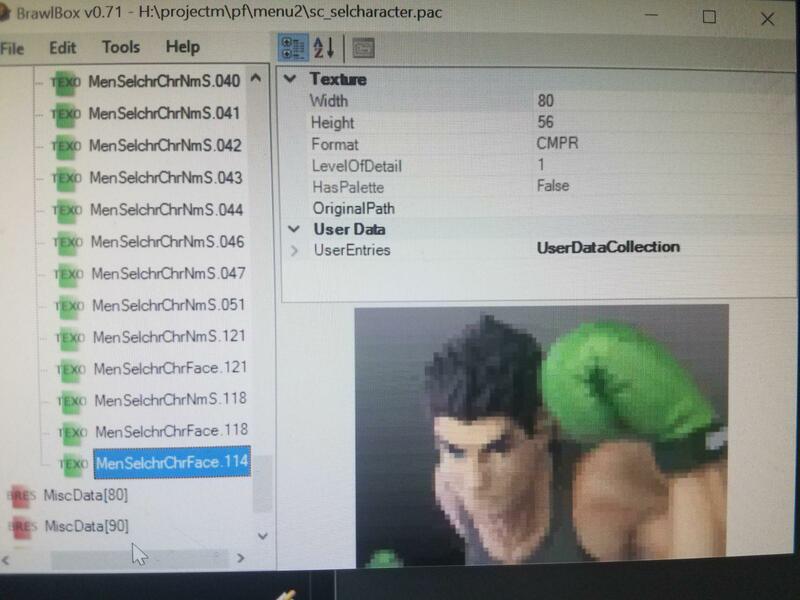 I have added the cosmetics for the characters including their icons, set their id correctly in their cosmetics ex files, and everything else works fine except for the icon. What do? Uh... Is the hooktype set to AXNextFrame? So I changed the hooktype to what you suggested up there and got the same result. 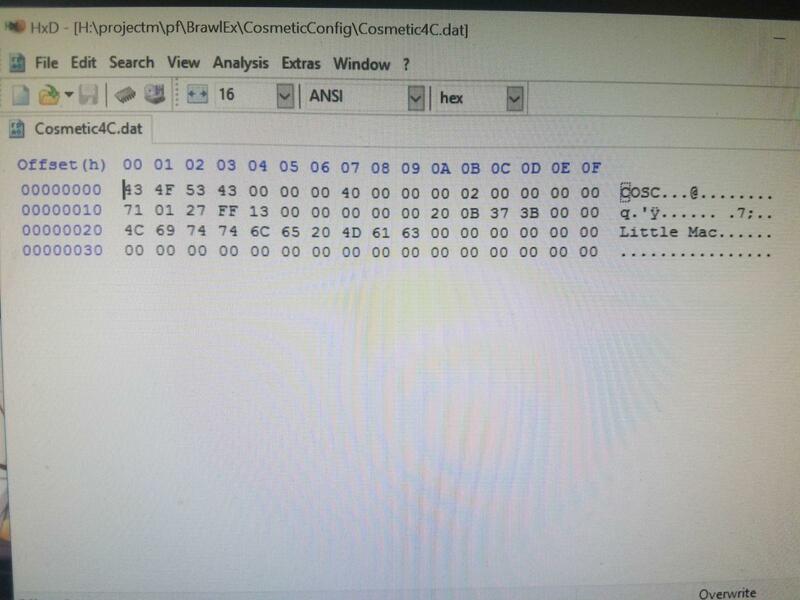 I'm not sure what the issue is, thought I would post the codes for his cosmetic file and see if I was doing something incorrectly.